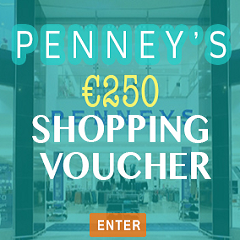 Win €50 voucher today! 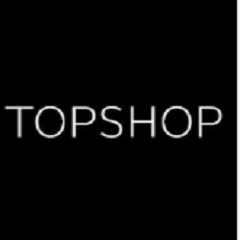 Shop for your chosen fashion trends at your nearest TopShop Store. 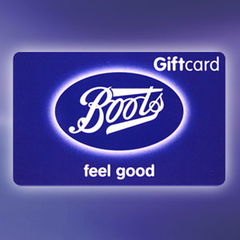 Enter today and start your shop.